Based in the Maynooth Business Campus, Co Kildare, NJB has been at the forefront of the packaging industry in Ireland for over 30 years. 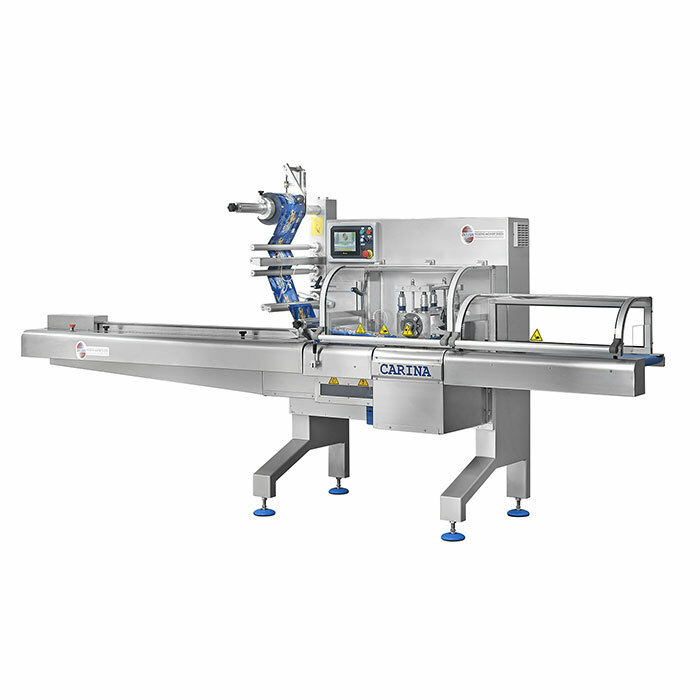 We supply an unrivalled selection of products including packaging materials and packaging machinery. Our experienced sales team will be more than happy to help you find a solution to any packaging needs you may have. NJB supply a wide variety of packaging materials including Polyolefin (Shrink) Film, Polypropylene Film, Tray Lidding, Thermoforming Films, Sleeve Packaging, Pallet Wrap, Peel Reseal Lidding, and Ovenable Materials. NJB Packaging provide a variety of new mchinery including Flow Wrappers, Pallet/Spiral Wrappers, Shrink Wrappers, Thermoforming, Tray Sealers, and Vacuum Packers.